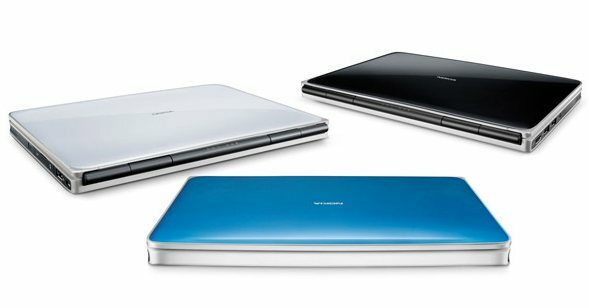 You may have seen my article not so long ago regarding the latest best netbooks (Winter 2009/2010) available on the market. 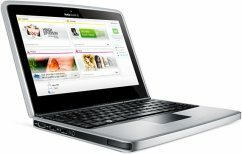 Within that list I included the new Nokia Booklet 3G; a netbook aimed at the higher, more luxurious end of the market. Now it has been released and consumers have had their chance to get their mitts on one, does it justify its somewhat extortionate price tag? Or is it just over priced and overrated? The netbook retails for anything between about £600 and £800 which does seem ludicrously expensive when compared to other netbooks on the market today, of which there are an ever increasing amount. So what are the plus sides to this device. Firstly its stying. 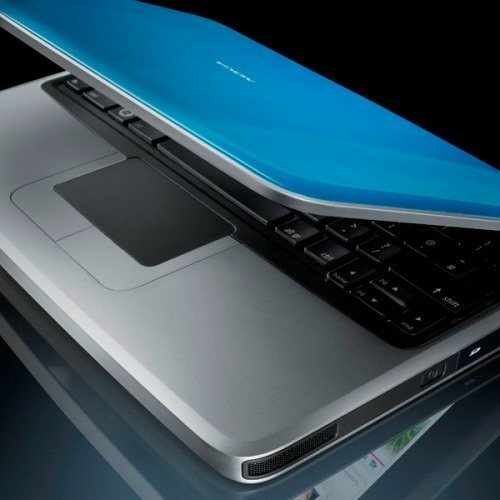 I think it is fair to say that in terms of aesthetics it is top of the range in the crowded netbook market. There are few which can boast an extremely lightweight aluminium body with sleek surfaces and sharp edges. In fact there are none bar this that come so close in styling to the Macbook Pro which is widely regarded as one of, if not the best looking portable computer in the world today. Ok, you could claim they have pinched some ideas from the giants Apple, but then again, why wouldn’t you? Secondly, and in my opinion, most importantly, the battery life. This is something that I believe has held the netbooks back in terms of world-wide sales. There have been few up to now that could break much past the standard notebook battery life of round about 2-3 hours, which is unimpressive for something that is intended for portability. However, there have been claims that this machine can bring you around 10 hours of HD movie playback. Pretty remarkable in my opinion. This could be due to the fact it manages to pack a 16-cell battery inside its rather slim and well designed frame. There a few other bits and bobs which make this an attractive offer. For example, it is capable of HD video playback locally, or output through HDMI. However, one of the major selling points of this machine is the integrated 3G connectivity which of course, means you can connect to the internet anywhere without relying on free Wi-Fi in Starbucks and other coffee shops or on trains. There is also GPS capability which can be activated through Nokia’s Ovi store found on their modern range of mobile phones. Also, the fan-less cooling is a nice idea so you can work in a quiet enough environment and it features built in Bluetooth, a spacious chiclet keyboard, 2-finger scrolling trackpad and an accelerometer. So all in all, some nice features. To finish on a high, I would like to point out that with this device being from Nokia, (who are primarily a mobile phone manufacturer) does sync nicely with your Nokia mobile phone devices. For example, your SIM is easily inserted and you can send text messages from your Booklet. As well as that it comes bundled with Nokia’s Ovi suite for synchronising your files between devices and there are apps related to Facebook and Twitter in there as well. Not bad at all. To summarise, would I want a Nokia Booklet 3G? Short answer… no I wouldn’t. It’s really just a standard machine in an expensive frock. It seems to be caught in the middle a little. If I’m buying a netbook, I can’t afford one. If I’m buying a premium portable computer, there are far better options including the MacBook itself with the basic polycarbonate model selling at just £100 more. For the same price you could bag yourself a Sony Vaio machine with a Core 2 Duo and dedicated graphics. It’s just not worth it from my point of view. I can’t honestly see who this thing appeals to, well perhaps if you want a very light, slimline designed internet-capable device that comes in various colours and has a long battery life, the Nokia Booklet 3G is for you, but you will be paying a premium for this! Looking Forward To 2010: The Year Of The Smartbook?